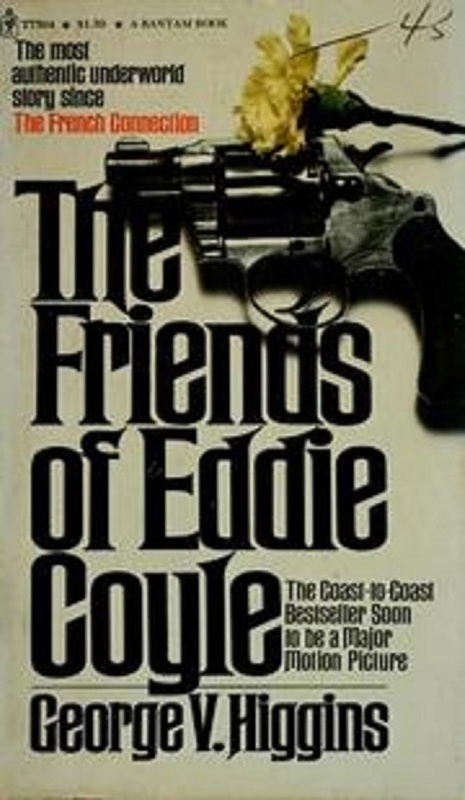 Colin Fleming at Salon offers a look back at one of my favorite actors, Robert Mitchum, and one of my favorite crime films, The Friends of Eddie Coyle. 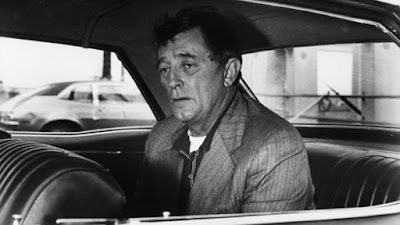 There are a lot of things I do a lot of, but heading up that list are two things I would imagine I do more than anyone: Every year I walk 3,000 miles inside of the city of Boston, and I also watch great gobs of Robert Mitchum films. The actor is marking his centennial this Sunday, and it’s always confounded me that he never tends to get discussed with the likes of Jimmy Stewart, James Cagney (Orson Welles’ personal favorite) and Cary Grant as the best of Hollywood’s golden age. 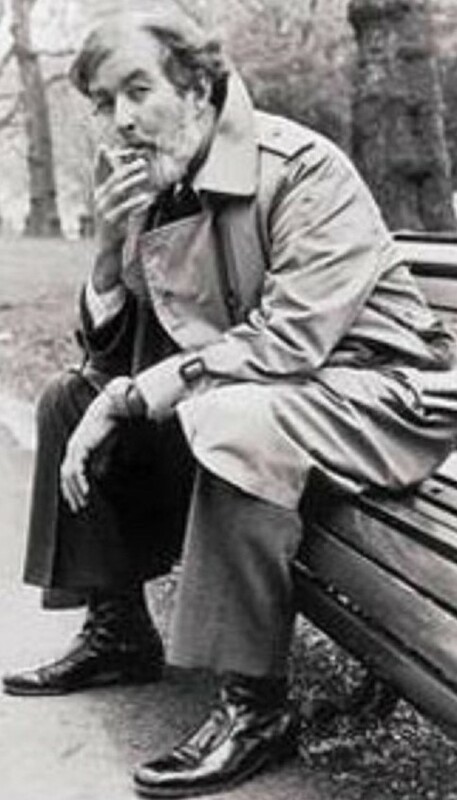 When he is discussed it is in terms of his brawn, his tough guy persona, his status as a veritable noir god, or his wisecracking offscreen attitudes, which may or may not include reference to his pot bust in the late 1940s, when such matters were considered huge crises of social justice. It is based on George V. Higgins’ book of the same name, which largely dispenses with traditional novelistic exposition. 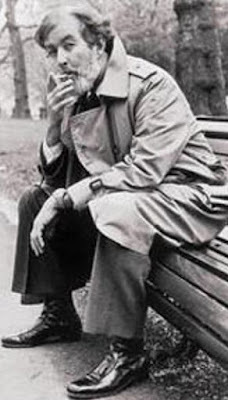 That is, there’s essentially no first- or third-person narrator setting scenes for us, as almost all of the book — or the parts that really matter, anyway — originate from dialogue. And good Lordy, is that dialogue a’cracklin’. Higgins worked on the script for the film, too, which involves Mitchum playing the titular character. He’s a low-level, middle-aged Boston crook who simply wants to avoid doing another stint of time in New Hampshire. To achieve this end, he has to work for the cops to ply them with information on his fellows. The “friends” of the title is deliberately ironic — this dude doesn’t really have friends, as he inhabits a world where connection matters less, and hunting people down matters more.